If you’re a parent or grandparent who promised to spend more time reading with your children and grandkids this year; if you need a great gift for birthday or other special event; to cheer up a sick child—there are so many reasons to purchase a great kids’ book for the children in your life. 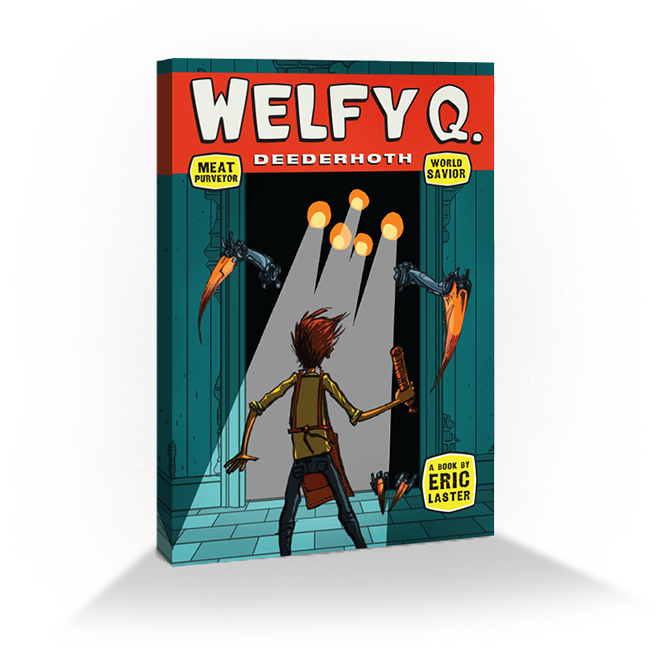 Recommend Welfy to appropriate friends, family and colleagues, and send them to the Welfy Q. website to purchase a paperback or to find a nearby retailer from whom to purchase it. When they purchase on this website, tell them to mention your name and email address in a note with their order. We will be in touch to let you know how many purchasers mention you, and advise when it’s time to select your reward. When they purchase from a retailer, tell them to make a copy of the receipt and deliver it to us via email or our P.O. Box, mentioning your name and email address. We will be in touch to let you know how many purchasers mention you, and advise when it’s time to select your reward. *We are grateful for the support of Welfy friends and fans, so this offer has no expiration date—it is valid as long as supplies of each special promotional item last.